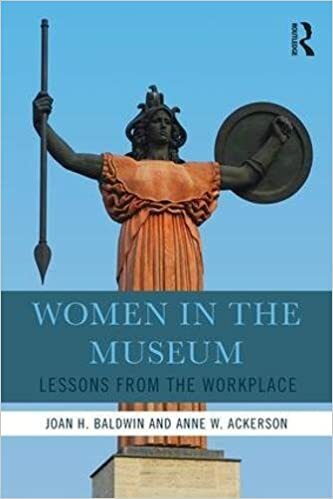 Joan quickly followed her post with another entitled “The Salary Agenda,” in which she and Anne take a stab at what they think a Museum Salary Agenda for the 21st Century could look like. 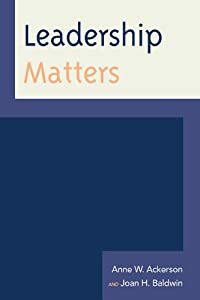 I really appreciated this action-focused series of items, which can begin to help the conversation focus on real change — from professional organizations and institutions to graduate programs and individuals. Here is a quick repost of their Agenda, and I invite everyone to read their entire post and add comments to the already-active conversation on their blog. April 20, 2018: Texas Association of Museum Annual Meeting, Houston. 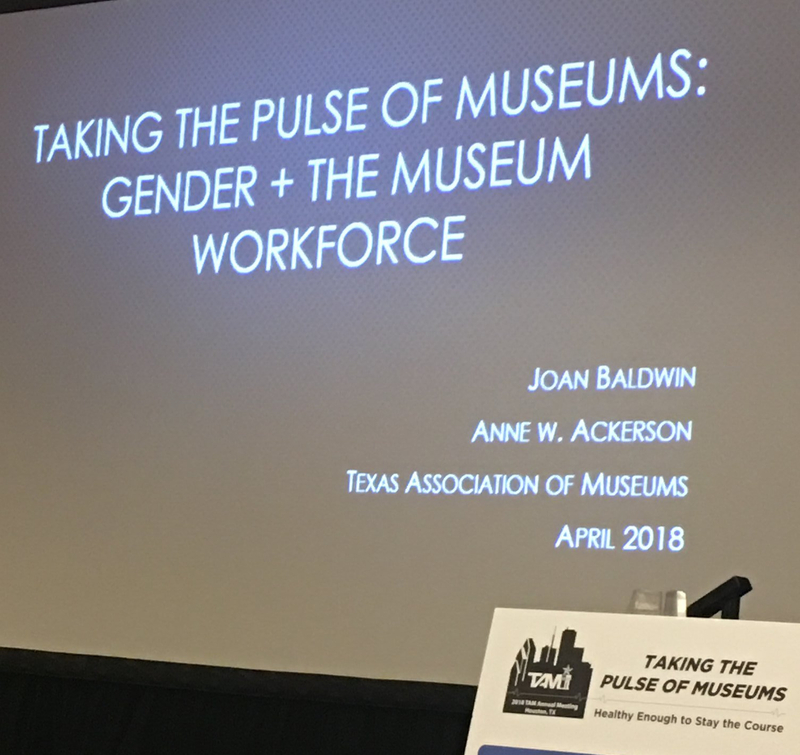 Joan and Anne will be keynoting Friday’s luncheon on the topic of Taking the Pulse of Museums: Gender + the Museum Workforce. May 7, 2018: American Alliance of Museums Annual Conference, Phoenix. 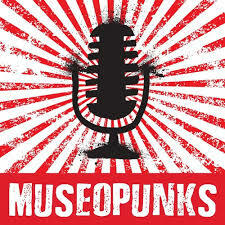 Joan and members of the Gender Equity in Museums Movement (GEMM) will be participating in an Open Forum on Diversity, Equity, Accessibility, and Inclusion from 1:30 – 3:30 pm. Join us to learn more about GEMM’s work! If you’d like to meet up with us, send Joan an email: leadershipmatters1213@gmail.com.